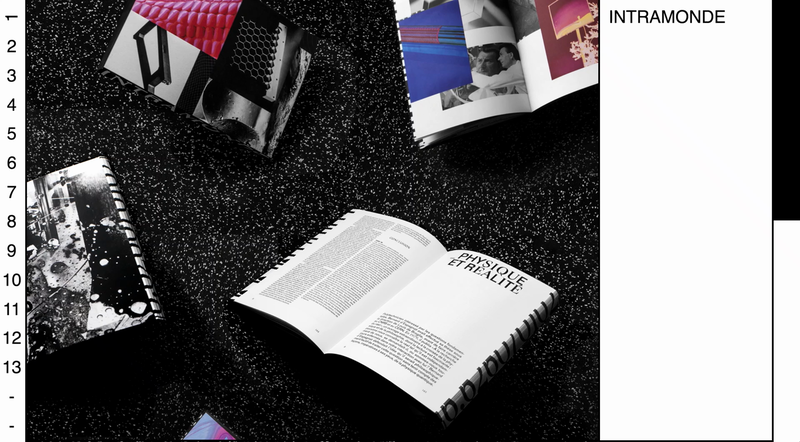 The portfolio of Tomas Le Provost is charming in its clean simplicity with the animations on the numbered sidebar and the overlapping scroll. 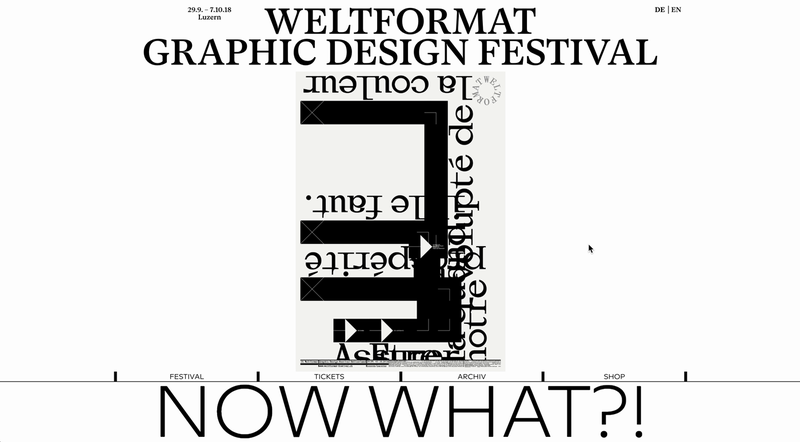 Lots of nice touches including variable font mouseovers on this super graphic site for Weltformat Festival. 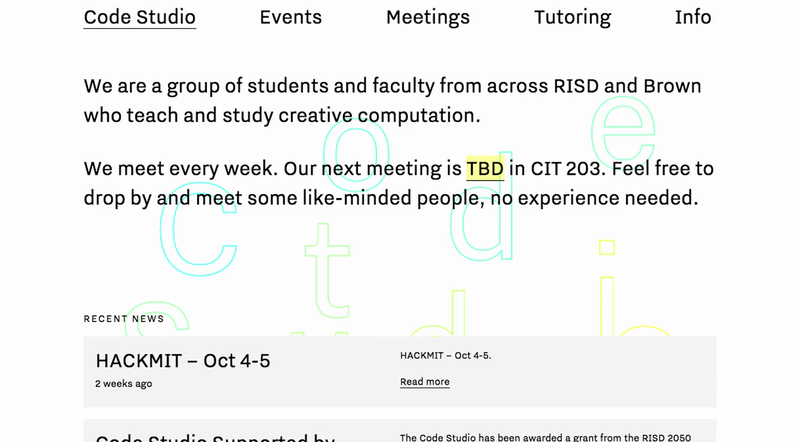 The Code Studio's website has some lovely type-based interactions, including drag-and-drop floating letters and a charming rollover on the main nav. 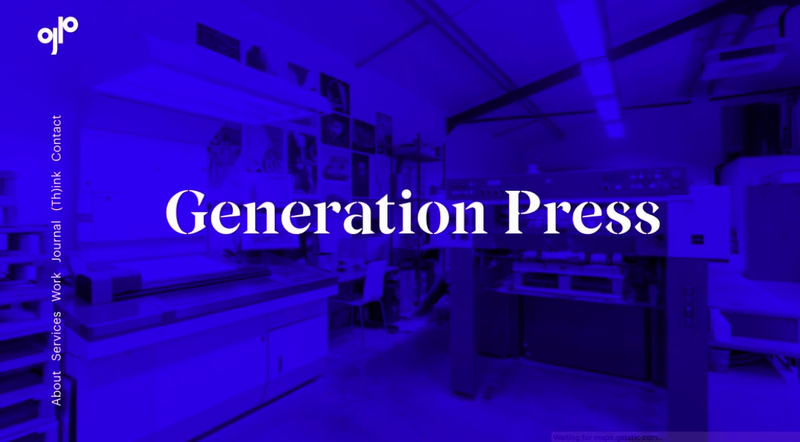 Love the way the type trickles in on this very tidy revamp of the Generation Press site. 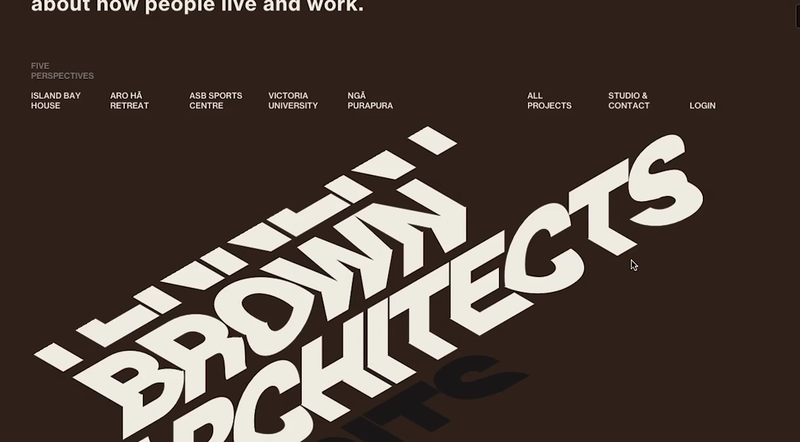 This site wins for its great moving type effect on scroll, but also its showcase of one of our favourite places. Wellington. 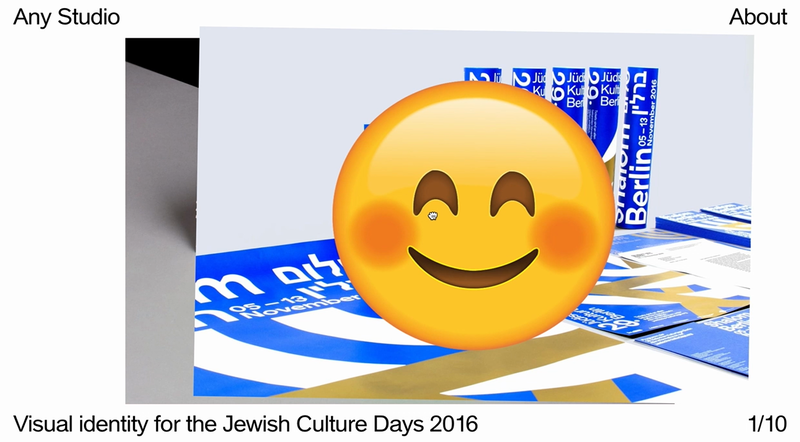 Any Studio have embraced the binary judgment system of dating apps for their new portfolio website.